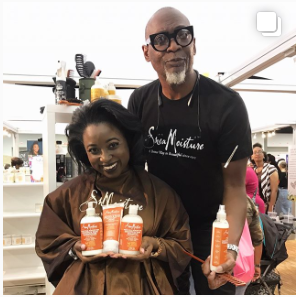 In more trending social media activism vs. slacktivism African American hair and skin product Shea Moisture is in the news. So in speaking of culture appropriation and things for those social media activists to be mad about. 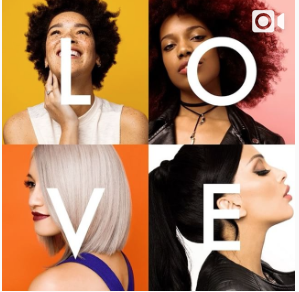 Below is the newest ad from Shea Moisture. The goafies on Twitter are pissed at them. I don’t know why they are. I’m not and not a single one of those models had pink hair. Since its inception the company has marketed its project to African American men and women. 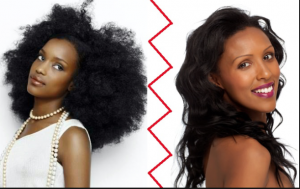 In the more recent years the natural hair boom has exploded. Most of the women in Black America have given up the chemicals and chosen to wear their hair in a natural state. One of the companies that was there to provide all of their natural hair care needs was Shea Moisture. 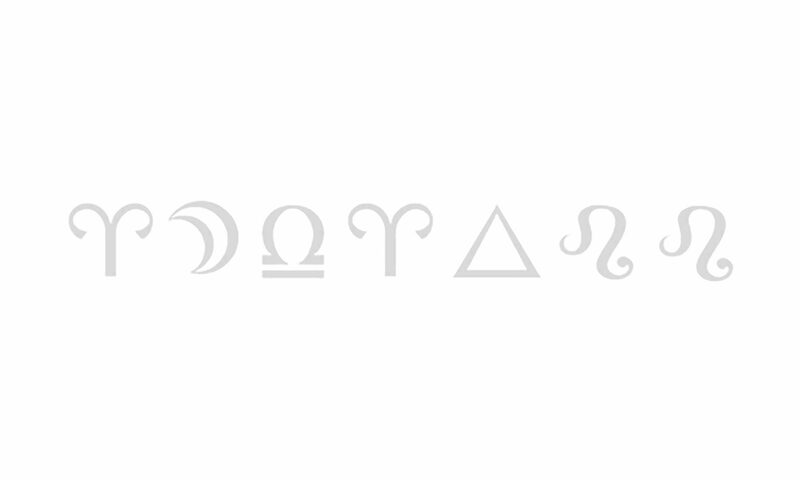 If you check out their Instagram page their photos looked like this before the ad. Clearly, you can see the shift coming. It was sprinkled all over their social media. It didn’t take a rocket scientist to see what was coming. Either way, these images caused an uproar. Then the slacktivists started their fingers and created hashtags to start their movement against this company that they’d since been loyal to. The blow back has since died down or people have moved on because just last night at they were one of the sponsors for the Wearable Art event in LA. I guess the slacktivists are over it and now its business as usual.